Generally speaking the best way to spend in Kenya is by using the right credit card. The right credit cards give you consumer protection, great exchange rates, no fees and some even give you cash back. One of the most expensive ways to spend in Kenya is to use the wrong Credit Card. Most mainstream credit cards have high charges for using them abroad and even higher charges for using them to draw cash out. You can check what your existing card charges on the Money Saving Experts web site. If your current Credit Card charges fees for use abroad please see below where you will find a list of credit cards that are great for traveling as they have no nasty fees. 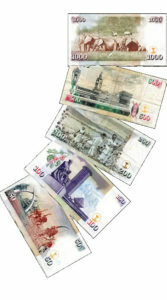 Always get billed in the local currency, in Kenya thats in Shillings, rather than in Pounds. Always pay your full balance off or you will be charged interest. In the past I have used the Halifax Clarity card as I was an early adopter when Halifax was one of the first to offer a card with no fees when used abroad, however I have just got a Tandem card as it pays cashback when I use it abroad. I could not apply for a Barclaycard Platinum Cashback as I already had a Barclaycard. The Tandem card is working well for me and what’s more if you apply (and are accepted) by using the link below they will give you a £10 Amazon voucher (They send me one too). If you are traveling with a partner or other family member it is worth considering adding them as an additional card holder. Or get them to apply for their own travel credit card. If you were to lose your card whilst traveling your partner would still have theirs. 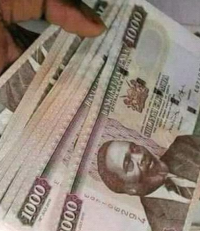 Cash is always needed, however you don’t need it until you get to Kenya and getting cash from a cash machine is cheaper than getting it before you travel. Debit cards are generally the cheapest way to draw cash from cash machines whilst abroad. The big problem in Kenya is the lack of cash machines whilst out on Safari. Draw the cash out at the airport when you arrive. The airport is a safe place to use cash machines. Avoid using cash machines in Nairobi. Please see our section on being safe in Nairobi. As with Credit cards, you need to use the right Debit Card or you will end up paying large fees. You can also check your Debit card at Money Saving Expert. If your bank account charges fees you will find a list below of great cards to use when traveling. It is always worth taking multiple credit and debit cards from different providers. Keep your back up cards in a bag separate from your day to day cards. My favorite card is the Revolut card as it lets me hold money in multiple currencies. give me a UK and a Euro bank account number, lets me transfer money cheaply around the world, gives me great exchange rates and allows me to draw cash out around the world. The second best way of getting Cash in Kenya is by using M-Pesa. M-Pesa is the system the Kenyans use to pay each other. M-Pesa, M for mobile, Pesa is Swahili for money. You can add money to your M-Pesa account by using Skrill (There are other services that offer services similar to Skrill but Skrill is the cheapest I have found) and draw cash out from the thousands of M-Pesa agents in Kenya using your mobile phone and passport. Please read our section on M-Pesa for more details. The currency in Kenya is the Shilling (KES) the local slang for a shilling is a Bob. When we traveled there were 130 KES to the £. For ease of calculations I used the following table to give me a rough idea as to how much everything was. M-Pesa, M for mobile, Pesa is Swahili for money. M-Pesa is the system the Kenyans use to pay each other. The good news is that you can use it too. All you need is a Safaricom SIM in your mobile phone. As a Safaricom SIM is something you will want anyway this is a no brainer. The bad news is that you can’t get one until you arrive in Kenya. The good news is that there is a Safaricom shop at Jomo Kenyatta International Airport. You can add money to your M-Pesa account by using Skrill. You can draw cash out from the thousands of M-Pesa agents in Kenya using your mobile phone and passport. You can pay locals by transferring money to their phone number. Handy for tips. In advance of going to Kenya it is a good idea to set up a Skrill account as this is the cheapest way to transfer money from a credit card to your M-Pesa account. Skrill has a bad reputation on Trust Pilot. The reason for this is the strange way that Skril works. Skrill has a wallet that is used to transfer money to other Skrill users or to pay using a Prepay Mastercard or transfer to your bank account. The money in this wallet can not be used for International Money Transfers. International transfers take money from your credit or debit card rather than from your Skrill wallet. However in order to set up a Skrill account you have to deposit money into your wallet and prove your identity. The Trust Pilot reviews seem to relate to getting this money back. Some Americans are unable to verify their identity, for others the bank transfer goes wrong resulting in high fees. When you are asked to deposit money to your Skrill Wallet only deposit a small amount (I think the minimum is £10) as you will be charged 1% to deposit money to your wallet. Once your identity has been verified you can request a Virtual Mastercard (Do not go for a physical card as you have to pay for this). I then used the virtual card details to transfer the money to my Revolut account which is my favoured account for International transactions. Download the Skrill app from the App Store or Google Play. Once you are in Kenya and have your Safaricom Mobile number you can easily use the app to top up your M-Pesa account. 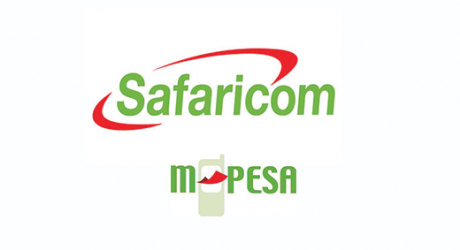 More details about M-Pesa can be found on the Safaricom site and Wikipedia. 0.5% cashback on all purchases over £1 worldwide. 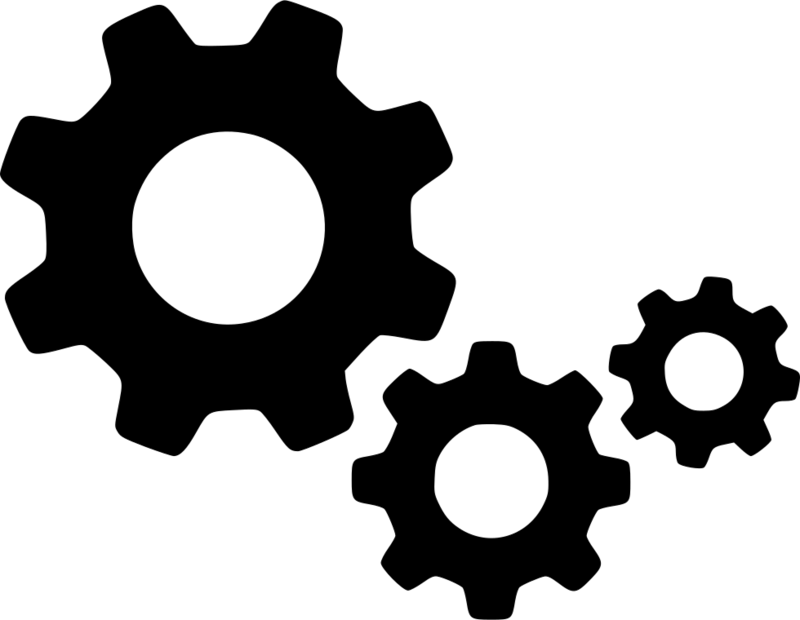 £10 Amazon Voucher if you apply by clicking here. Track spending and cashback earnings in-app. No fees on purchases abroad. No fees for Cash Withdrawal whilst abroad. You will be charged interest on cash withdrawals (So use your Travel Debit card for cash withdrawals). You can not get one if you currently have a Barclaycard or have had one in the last 6 months. No fees on Spending abroad. You will be charged interest on cash withdrawals. UK and Euro bank account. £200 fee free cash withdrawal a month. Free Cash withdrawals and spending worldwide.